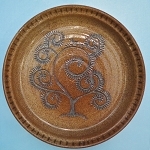 Beautiful, functional and lead-free pottery. Dishwasher, microwave, food and oven safe. Local and hand made here in town by my friend Cathey. 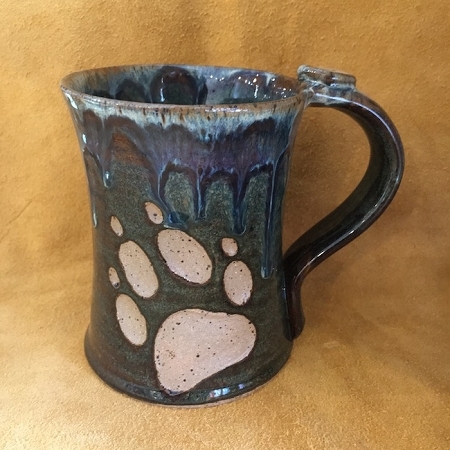 Wolf paw print for the wolf lover. After a few years of experimentation my friend and potter developed a simple rustic line of stoneware for every day use. 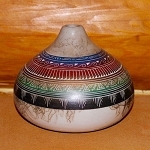 Mug is 5" tall and 3.5" wide and holds 12 oz.